As users across the world are becoming more familiar with smartphones and complex mobile technologies, lots of mobile applications facilitating traditional financial services are starting to appear on the market. Peer-to-peer payments have for a long time been confined to cumbersome procedures involving banks or money transfer companies. Nowadays, there are lots of accessible and easy-to-use P2P mobile payment apps that let users transfer money to each other instantly and with a minimal cost. One of the biggest online payments companies, PayPal can be used to transfer money to friends, pay for online shopping, split the cost of a meal, etc. Users can link their credit cards or bank accounts to the app. Although, in case of using credit cards, fees are considerably higher. Unlike many other payment apps, PayPal has a wallet that allows users to hold money in PayPal without withdrawing it to a bank account. Zelle has a unique solution for P2P transfers. Users can link their account with one (and only one) participating bank account. At sender’s request, funds are transferred directly from a bank account to the recipients’ bank account without the need of an intermediary. Circle is a social app, with messaging functionality. It is very similar to Facebook’s Messenger. It tracks interactions with contacts separately as opposed to transactions. Circle uses Bitcoin for transactions, so there are no extra currency exchange fees. There are also no fees for transactions funded from bank accounts or debit cards. Square Cash is a peer-to-peer (P2P) payment app with a very simple interface and functionality. It allows users to request or send payments to others within the app. Funds are drawn directly from the linked cards or bank accounts. With an interface very similar to Square Cash, Google Pay Send lets users request send or split the money. Split feature divides indicated amount equally among users (amounts can later be adjusted) and would be useful to split the cost of a meal or a trip among friends. Native payment app on iOS devices, Apple Pay’s P2P feature is integrated with the Messages app, an app traditionally used for text messaging. Sending a payment with Apple Pay is as easy as sending a picture or a link. One downside of the application is its limited availability across the world. 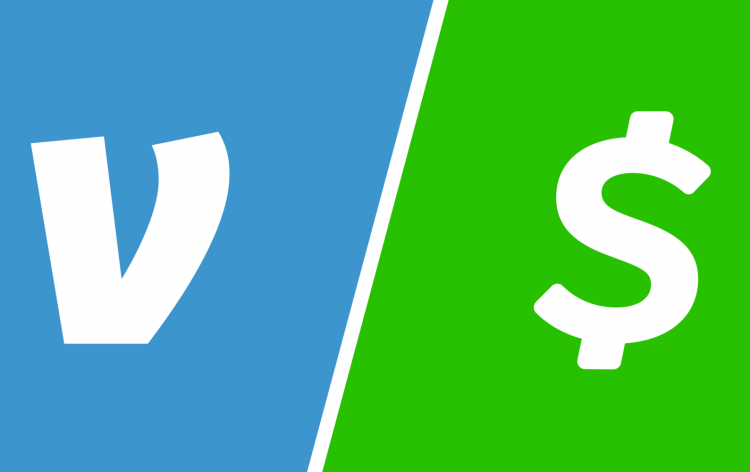 Purchased by PayPal in 2013 for $800 million, Venmo is a peer-to-peer payment solution geared towards millennials. Venmo is to payments what Instagram is to photos and Twitter is to ideas. Users can share their payment history with their friends or make it public for the whole world to see. It has a user-friendly interface and is easy and convenient to use for small payments.